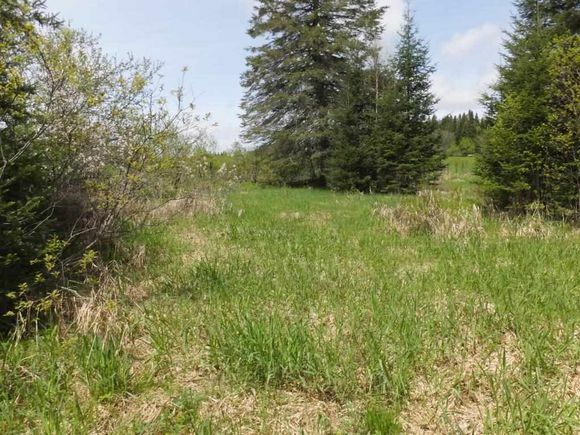 Large 9.287 acre undeveloped land, centrally located between the town of Colebrook and the Balsams, near Bear Rock Rd. Has 340 feet of frontage on East Colebrook Rd and over 1028 feet deep. The details on 00 East Colebrook: This land located in Colebrook, NH 03576 is currently for sale for $24,900. 00 East Colebrook is a – square foot land with – beds and – baths that has been on Estately for 866 days. This land is in the attendance area of Colebrook Academy and Colebrook Elementary School.